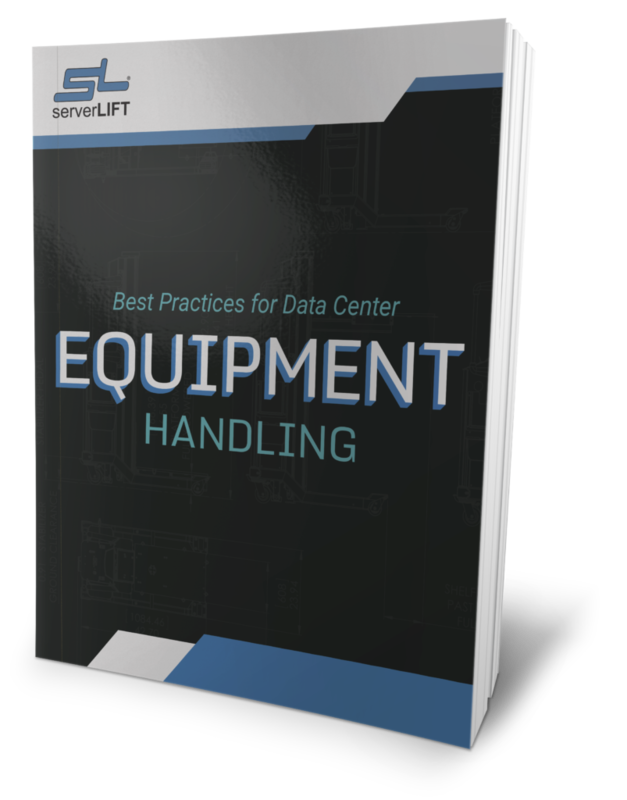 ServerLIFT Corporation is excited to announce a new partnership with Merlion, the leading distributor of technology products in the Russian market. Penetrating into large markets such as Russia is both very challenging and very rewarding. 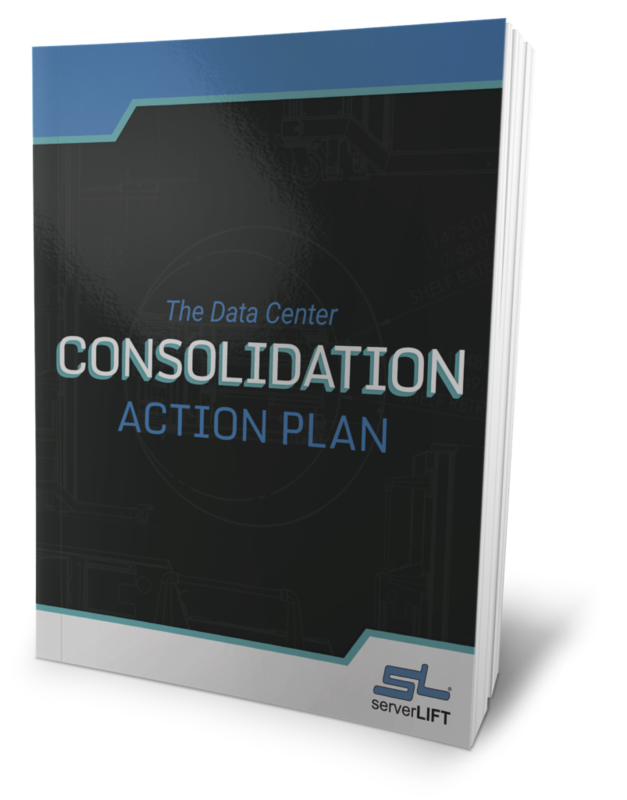 Merlion currently has relationships with the largest integrators, re-sellers and data centers in Russia, making them the best partner to help distribute ServerLIFT products. 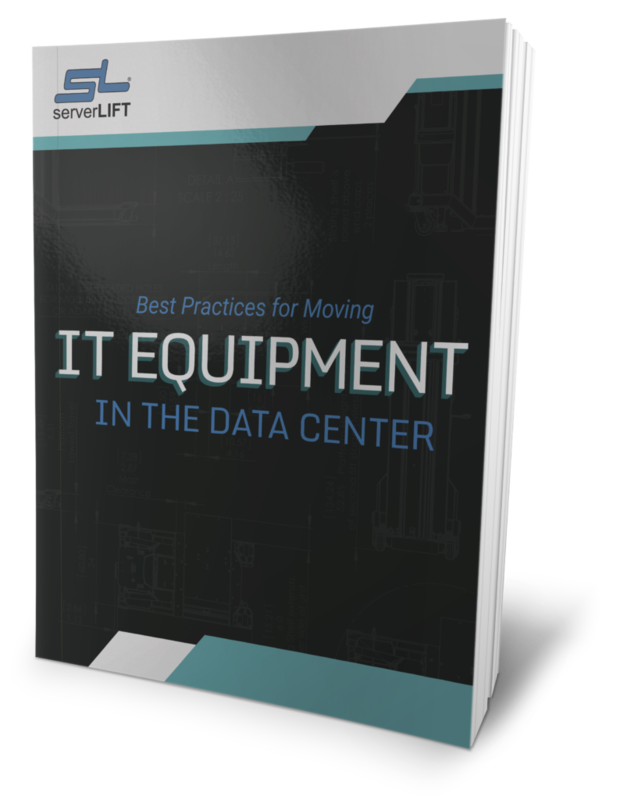 As the ServerLIFT brand continues to grow globally, it is important to have partners with a local presence in each major market. 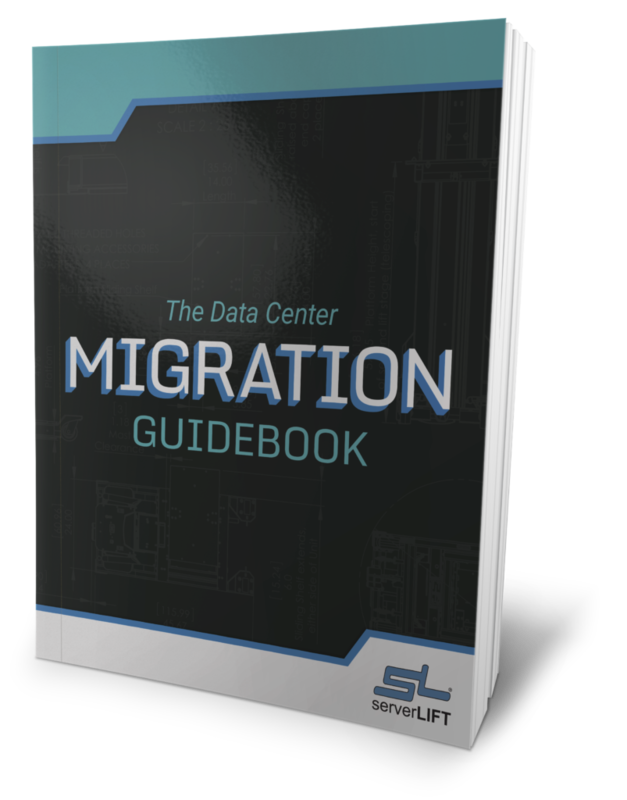 With accelerated growth over the past few years in other markets, ServerLIFT atrributes much of its success to distribution channels in Australia, Southeast Asia, Europe, and Canada. 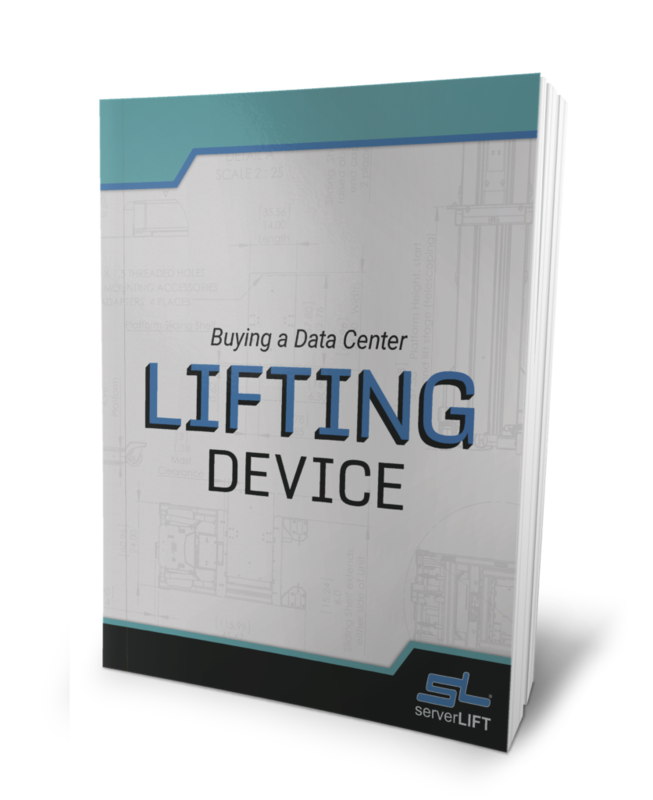 ServerLIFT solutions help data center professionals safely lift and move critical servers and IT equipment in restricted data center environments. ServerLIFT is the only company with products that are certified by the manufacturer for use in a data center environment. Founded in 1992, MERLION is the largest all-in-one distributor in the Russian market. 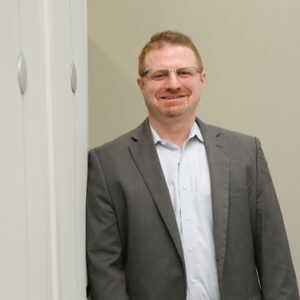 The company specializes in computer products and VAD distribution of both hardware and software. MERLION has strong relations with most of the leading global manufacturers, with a product portfolio of 450 brands, the company has concluded more than 300 direct distribution agreements. MERLION is partnered with over 9,000 companies across Russia and in the CIS countries, with offices in Moscow, St. Petersburg, Nizhny Novgorod, Yekaterinburg, Krasnoyarsk, Novosibirsk, Rostov-on-Don, Samara and Kazakhstan (Almaty).